In the Isarco Valley, there is always a reason to celebrate. Every year, on May 1, on the apple plateau in Naz-Sciaves, the harvest queens meet at the Blossom Festival. Join the celebrations and admire our apple, hay or onion queens, and other beautiful crowned heads. 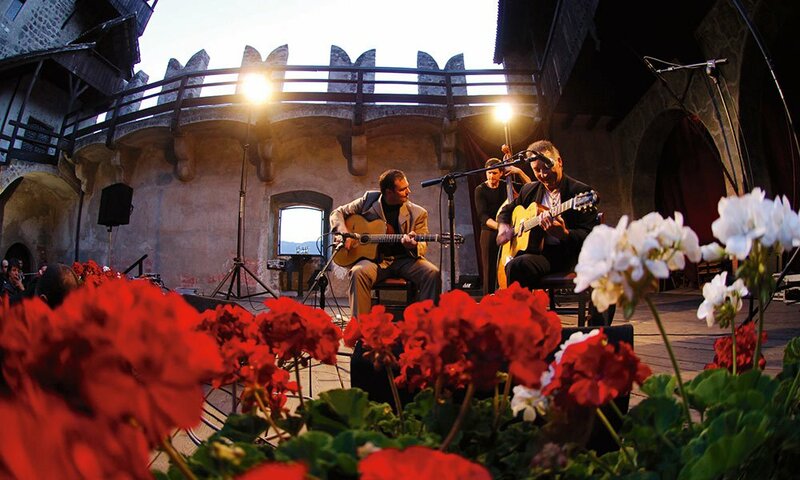 In many villages in South Tyrol, many famous artists perform at this renowned festival – among others, in five different holiday villages in the Isarco Valley. 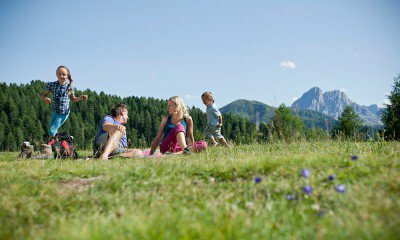 The Racines Alpine Path leads across seven pastures – a pleasure tour for the entire family with live music and South Tyrolean specialties. When the summer comes to an end, each community – on a certain day – takes their festively decorated cattle from the mountain pastures back to the stables in the valley. This is, of course, a reason to celebrate. 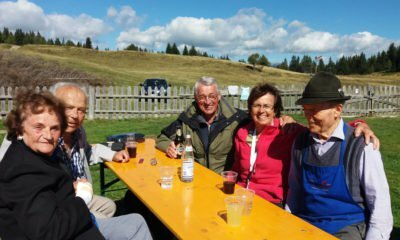 Every year, on the second Sunday in September, the Fugger city is invaded by dumplings, the national dish of South Tyrol. 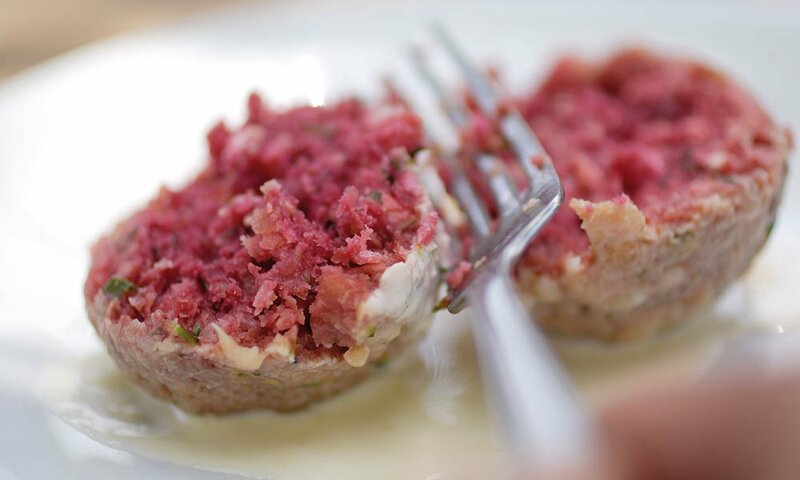 On a 300-meter row of tables, you may try over thirty different types of dumplings accompanied by traditional music. 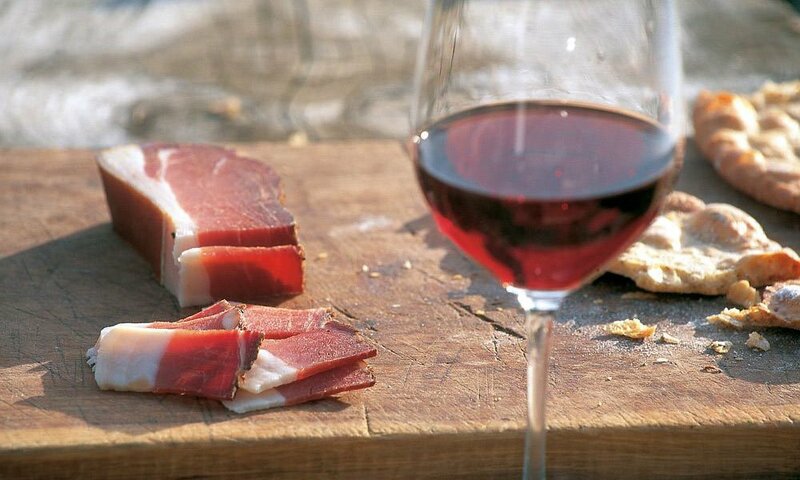 The Funes Valley dedicates an entire festival to the local bacon, the “Speck”, offering many savoury treats. The longest Speck Table invites you to sit down, while folk musicians and the world champion in “bacon cutting” entertains the audience. 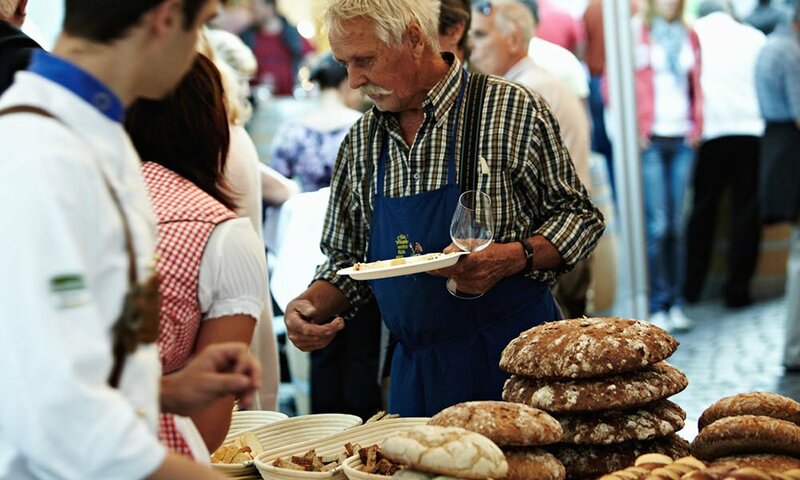 There are so many different types of bread, as you will discover during this festival dedicated to crispy and fragrant baked goods. After the apple harvest, the new Apple Queen is crowned and the prosperous year is celebrated with a Thanksgiving Parade. 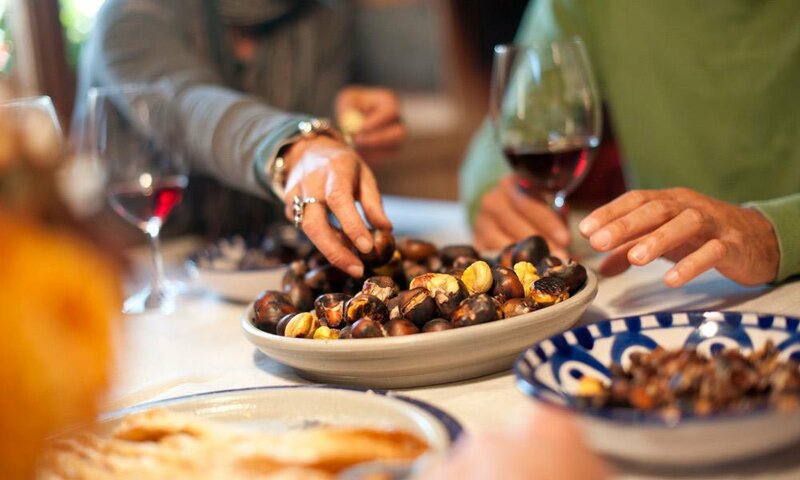 In the fall, during the Törggelen season, from Varna up to Renon, you may indulge in chestnut specialties. On the eve of Saint Nicholas Day, everything rumbles throughout the Isarco Valley. With wild masks and shaggy cloaks, the Krampus roar through the streets – a great attraction for young and old. 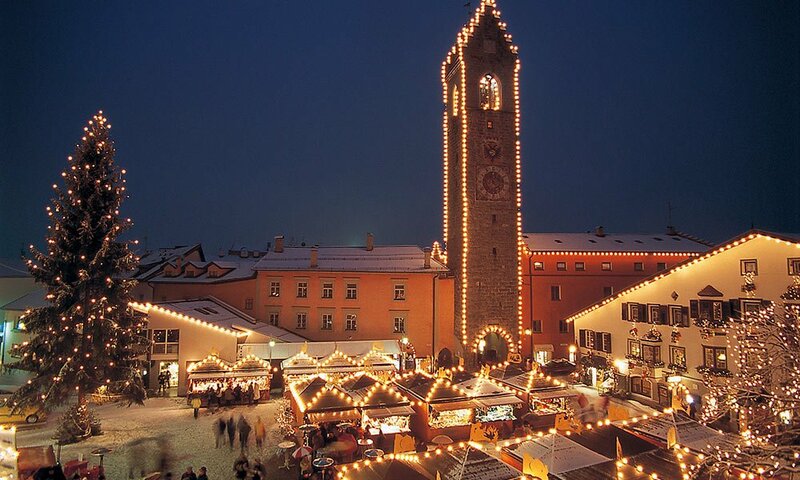 An inspiring alternative programme for winter sports: the romantic Christmas markets in the region are always worth a visit. Traditions, gentle music and ancient artisanship make it a memorable experience.